Should you opt out of My Health Record? We think so! 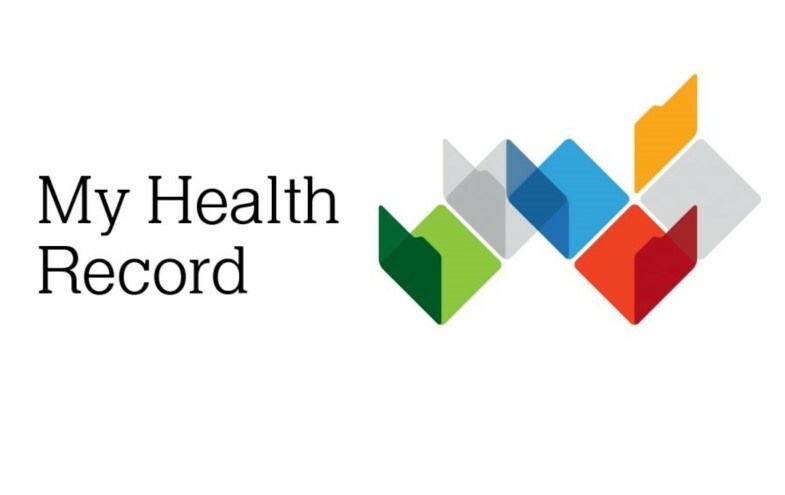 If you’re not living under a rock, you are probably well acquainted now with “My Health Record,” and as of today until the 31st of January you will be automatically signed up for it. You might be asking yourself some questions. What is it? And what does it mean for me, if anything at all? Well, it actually means quite a lot. We analyse the pros and cons of My Health Record to help you make an informed decision on whether to opt out before the end of January. My Health Record is an electronic database where all of your health data is stored. It includes prescriptions, doctor’s records, imaging, test results and anything else related to your health. It’s your entire health history at your fingertips. This digital collection even includes sensitive information such as anything about mental health treatments or other conditions that you wish to remain confidential purely between you and your doctor. The idea behind My Health Record is that doctors across Australia can access your record to provide appropriate treatment to you, with knowledge of any medical conditions you may have or had in the past. It’s meant to be ideal for an emergency situation. Helping those with complex health conditions that are not easily explained. Useful if you have difficulty remembering or communicating all of the details of your medical history. The big “but” in all of this? What happens if there is a security breach, and thus, a privacy breach? We remember the census issues that we faced earlier this year; it’s questionable if we can really trust the government’s security measures. Currently your medical information is stored electronically by Medicare, doctors and hospitals. Is this information confidential? Well, what’s causing the controversy and the encouragement to opt out is that your information can be accessed by a number of sources. It can be accessed by doctors, pharmacists, hospital staff, allied health professionals; the list goes on. The concern is that there could be an eventual data breach, and this confidential and sensitive information could be released to an even greater number of sources. We know that the internet isn’t impregnable, and we can’t expect this database to be either. Because this record logs your entire medical history, it could potentially contain information that you don’t want following you around. For example, your mental health history as well as your sexual health history. Another concern is that with current legislation, the government has the ability to grant access to your data to show, or give to, external organisations. Yikes! And also, your My Health Record will also exist for 30 years after your death… Why? So now that the date has been extended to the 31st of January to opt out of your My Health Record, we encourage you to seriously consider the options. Who knows how your information could be used in future by third parties. Do your research, weigh out the pros and cons and choose wisely! (If you wish to opt out, simply visit this website, use a form of ID such as a driver’s license and your Medicare card to finalize your decision to opt out).